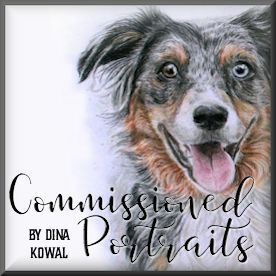 Dina Kowal Creative: New sets from ODBD! I won't be working with these sets, but wanted to share the new releases that are available beginning today from Our Daily Bread designs! The first is an Advent set. Kelley Holland, the owner of ODBD describes the set this way: "I Wait for the Lord is an Advent Wreath that celebrates the advent season. It starts with a verse about the announcement of the birth of Jesus, then a verse about waiting for the Lord to be born; the final verse describes how He is the light of our life!" The second new release is called "Worship the Lord". It's a snow-covered church with several sentiments/verses related to worship and Christmas. Be sure to check out what the rest of the design team has created - you can see their cards in a slideshow on the ODBD home page!